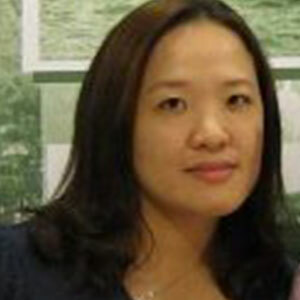 Sally Wu leads the Research & Insight team in Asia Pacific for BBC World. With nearly 20 years experience in market research, Sally is well versed in both qualitative and quantitative methodologies. Her research team has won several awards including Best Advertising & Media Research (2016) and Spark Award for Media Excellence, and Best Insights & Research projects.